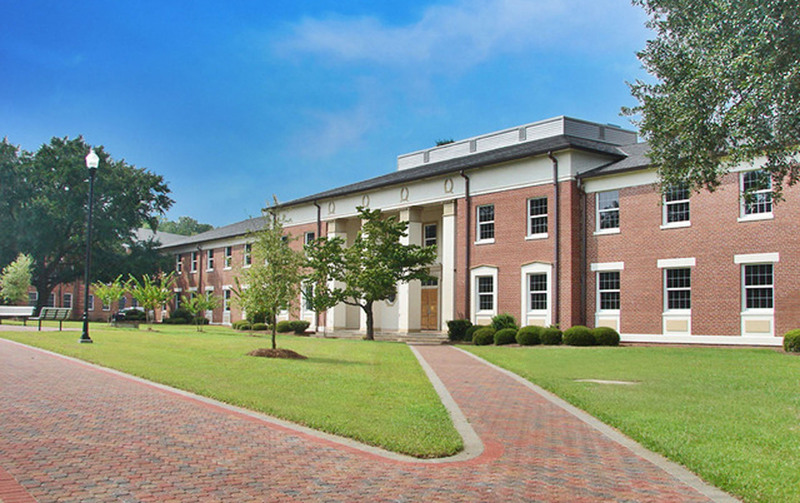 Cone Hall was originally built as a student dormitory in the 1950’s. 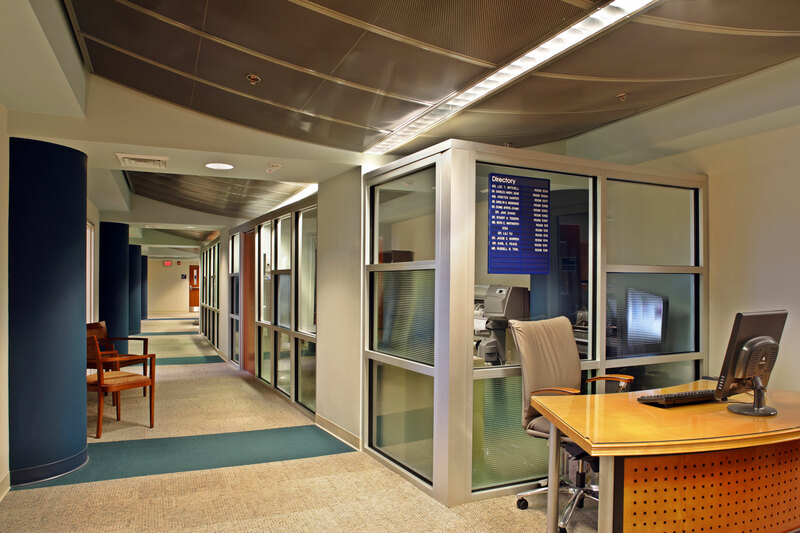 The renovations created spaces for four programs offering various student services. 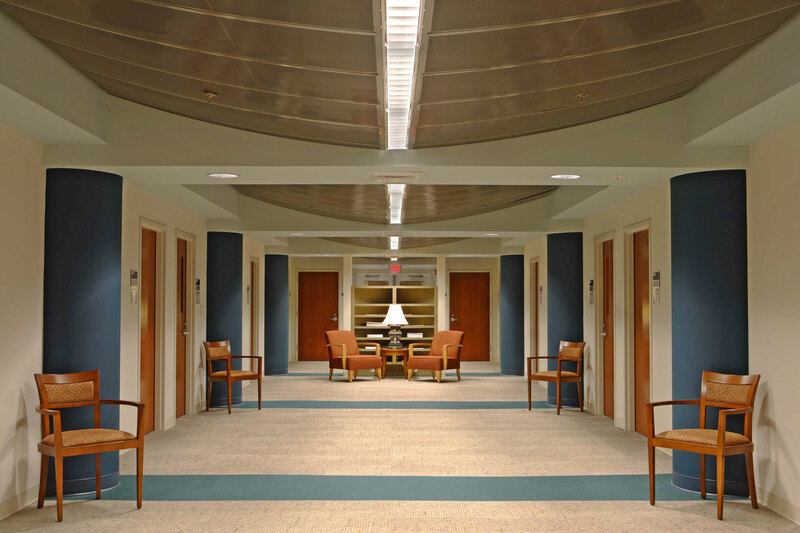 The center of the first floor, including the main lobby, entrances, and connecting corridors, was designed to highlight the character and architectural elements of the original building and provide break-out meeting spaces for faculty and students. 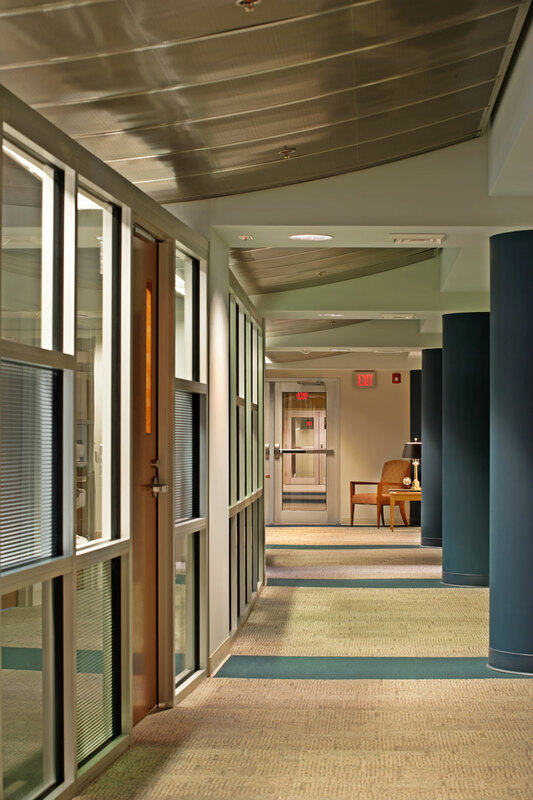 The remainder of the interior of the building was demolished, leaving the exterior walls and interior column system exposed to more readily accommodate the new construction. 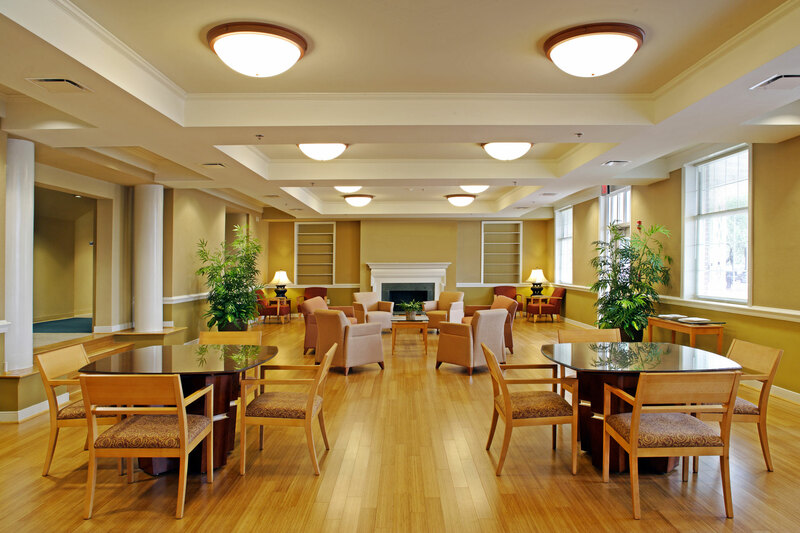 A variety of new finishes were introduced utilizing multiple ceiling heights to create lively, varied spaces to replace the long institutional corridors of the original dormitory plan. 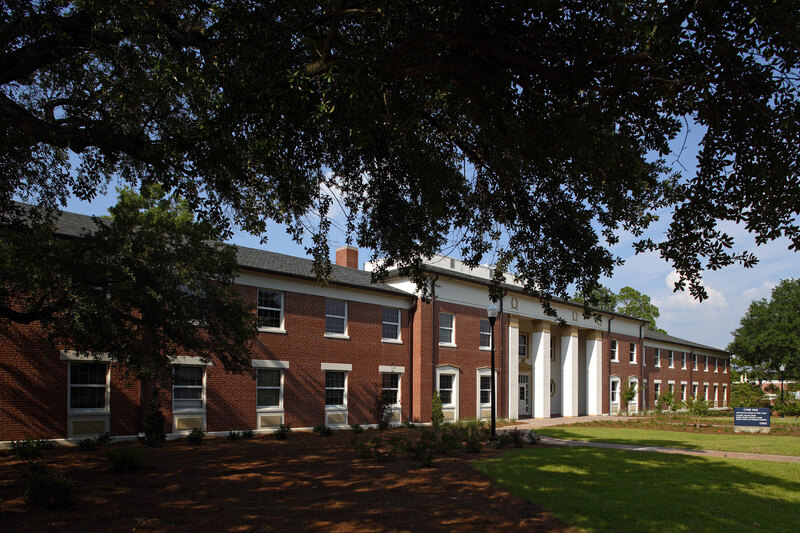 The Cone Hall Renovation was awarded First Place in the 2008 Build Georgia Awards.